Our role and our goal have been consistent from our founding: to transform the way healthcare is delivered. The CHC mission is not just to provide healthcare, but to make sure that the care we provide is the best it can be, and is what best meets the needs of our communities and patients. This is what we mean by transforming healthcare delivery. Transformation means combining quality and access. The CHC mission is not just to provide healthcare, but to make sure that the care we provide is the best it can be. It is easy to say clinical excellence; it is much harder to put it into practice. We hold ourselves to the highest standard. We break from the standards of the past to establish new benchmarks of quality and efficacy. We believe that patients don’t just deserve access to care – they deserve access to high quality, dignified, excellent health care. The CHC mission is not simply to practice primary care, but to improve it. 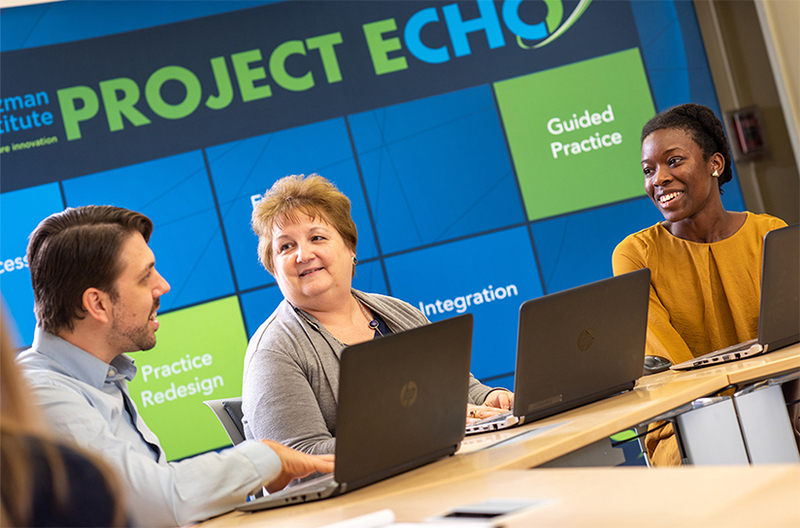 Our Weitzman Institute works with our health information technology teams to evaluate our clinical practices and improve our systems through innovation. 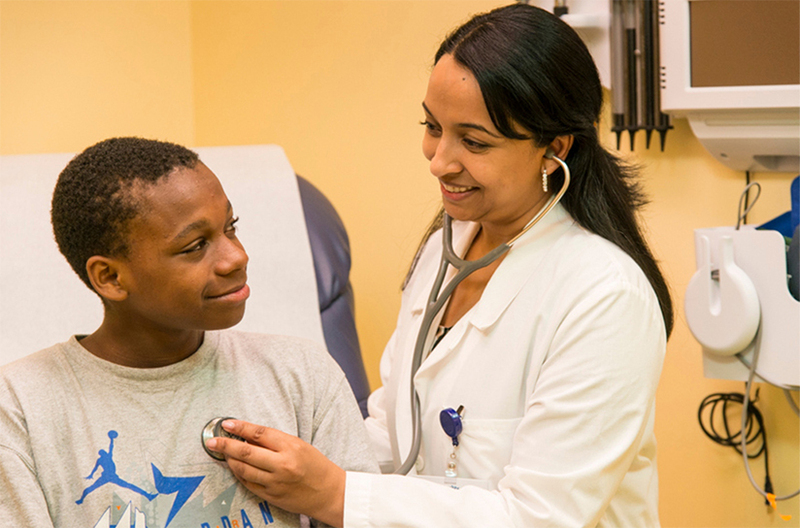 At the Community Health Center, we recognize and support the future leaders of the primary care movement through many training programs, residencies, and partnerships.